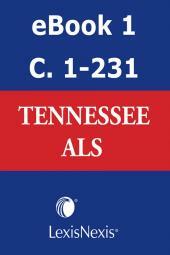 This pamphlet contains a summary of public acts passed during the 2017 Regular Session of the Tennessee General Assembly, the text of these acts, a cumulative table of Tennessee Code Annotated sections which have been amended, repealed, transferred, or added, a table of effective dates, and a cumulative index. 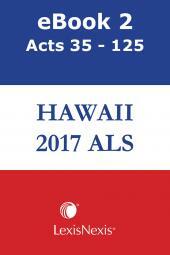 The text of acts also contains marginal notes of code sections amended, repealed, transferred, or added, and marginal notes of effective dates. 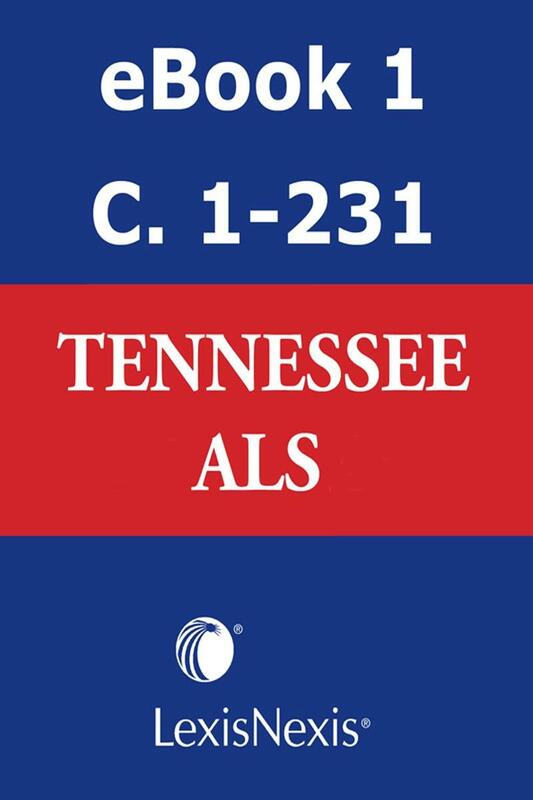 Tennessee Code Annotated section numbers and subsection and subdivision designations are subject to change by the Tennessee Code Commission pursuant to T.C.A. §1-1-108. Section numbers not assigned by the General Assembly are identified by an asterisk in the Table of Sections Affected. In instances where the effective date could not be determined because it is dependent upon some future contingency, an asterisk and footnote have been inserted explaining the contingency. 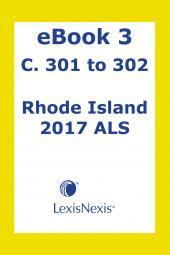 This pamphlet does not contain notes to recent cases, Attorney General opinions or law review annotations, or Tennessee Code Annotated section corrections or compiler or code commission notes. 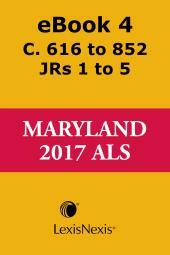 For this information, please refer to the Advance Code Service.